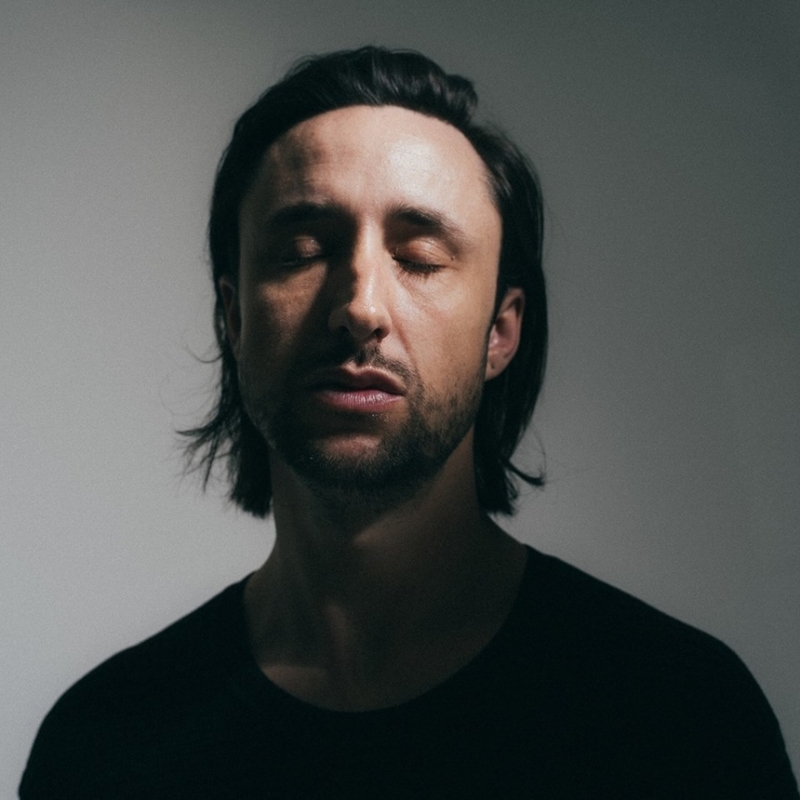 How To Dress Well (aka Tom Krell) released his fifth studio, The Anteroom, last week. The album is more experimental in the implementation of harsh industrial sounds. However, as with Krell’s past work contains countless moments of pure vocal beauty. Below is the intense and potentially seizure inducing (WARNING!) video for “Nonkilling 6 | Hunger”. You can catch How To Dress Well at Sleeping Village on Nov. 20th.